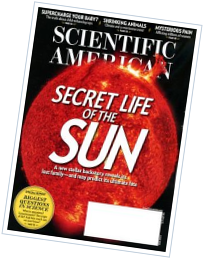 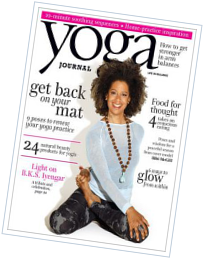 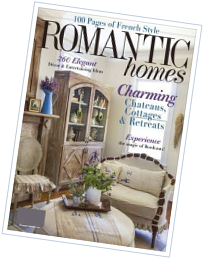 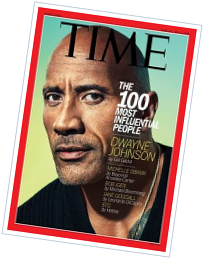 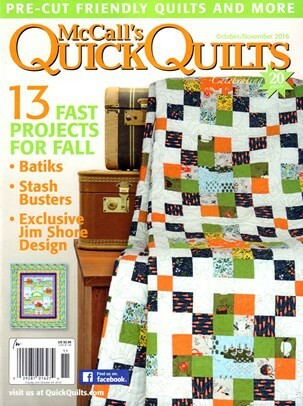 Quick Quilts Magazine is the perfect resource for beginning quilters. 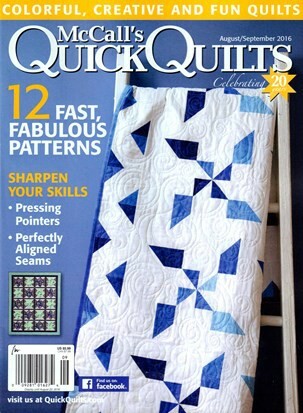 McCall's Quick Quilts contains beautifully photographed, well-designed quick and easy quilting projects with complete how-to instructions. 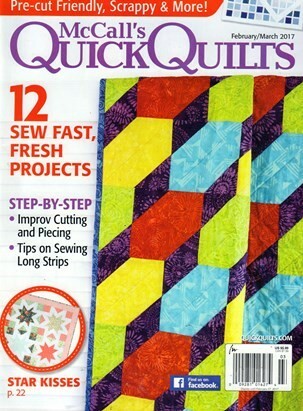 Each issue of Quick Quilts shows readers how to use the latest tools, fabrics and techniques to complete their quilting projects beautifully. 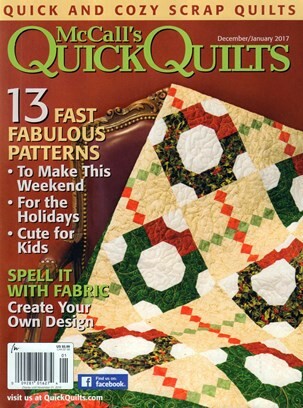 Quick Quilts provides the quiltmaking fundamentals and techniques, step-by-step instructions and color diagrams of patterns for rotary cutting and machine quilting.